Like many other brands across the globe, Volvo have been struggling for market share of late. This has not always been a situation that Volvo could impact upon though as, during their time as part of the Premier Automotive Group allied to Aston Martin, Land Rover and Jaguar, they were seen as the “poor relation”. This meant that Volvo were restricted to recycling Ford platforms to create a range of small-medium cars whilst leaving the larger cars relatively untouched. However, the sale of Volvo to Chinese vehicle manufacturer Geely has at last seen Volvo freed to create the type of cars that industry insiders knew they were capable of. The new V40 is one of the key components of the Swedish marque’s resurgence. From the outside, the V40 is entirely new. The new car replaces both the S40 saloon & V50 estate models with one five door hatchback model. Whilst based on Focus underpinnings, this new V40 couldn’t be more different than the Ford. The interior is typically Volvo with the now standard “floating console” picked out in black with silver and blue highlights on the R Design model on test. The seats are supportive and sporty looking whilst maintaining supreme adjustability and comfort. The dials are displayed upon a TFT screen where one would normally expect conventional dials and are configurable depending on your choice of colour scheme or driving style. But this it not a case of form over function. 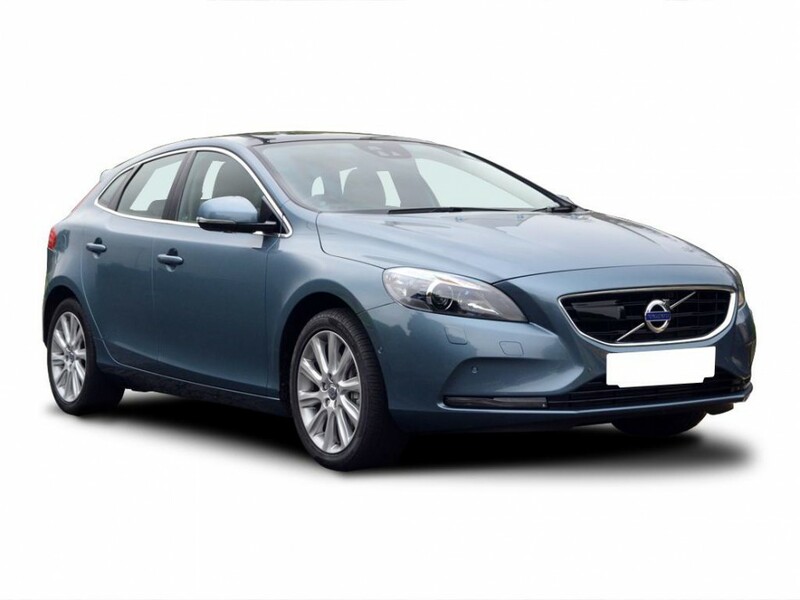 The beautifully highlighted exterior on the R Design V40 screams power and performance but equipped with the 1.6 D2 Diesel engine, it achieves remarkable fuel economy as well as delivering a fair few smiles per mile too. Volvo have shifted the whole experience of this car upmarket to contest the Audi A3 and Mercedes A Class and in doing so they have taken a gadget heavy approach. But this does little to detract from the fact that the V40 is actually just a really good car on its own merits. As a business user, the V40 with any diesel engine is worth considering. The top of the range 177bhp D4 unit emits 114g/km with the manual ‘box whilst the D2 on test here is only 88g/km making it a fleet users dream, especially with a combined mpg of 83.1mpg claimed by Volvo. As an interesting and genuinely fun alternative to the German brands, the Volvo has a lot to offer and very few flaws.